How far away is your hedge from your home? What type of hedges do you have? How much of the hedge do you need to remove? 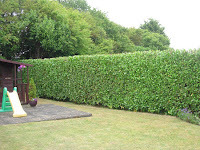 Answering these questions will give you a better understanding of what type of hedge trimmer suit your requirements. What type of hedge trimmers are available? These tend to be lighter but fairly powerful trimmers that are suitable for smaller gardens as they have to be plugged into a power socket via an extension cable to work. It’s possible to use purchase longer cables to extend their range but this isn’t recommended as it gives inconsistent voltage. Cordless hedge trimmers get their power from a rechargeable battery back which enables users more freedom of movement, but a limited usage period. Often batteries last 30-60 minutes and take at least that to re-charge again. Batteries also degrade over time especially if not used for a long period of time. Petrol hedge trimmers offer the best of both worlds with the freedom to use them wherever you want, for as long as you want. They are great for cutting larger hedges in a fast, effective manner although they can be slightly heavier than electric or cordless trimmers. They are suited to larger gardens as they are portable and will run for a long period of time without having to be refuelled. 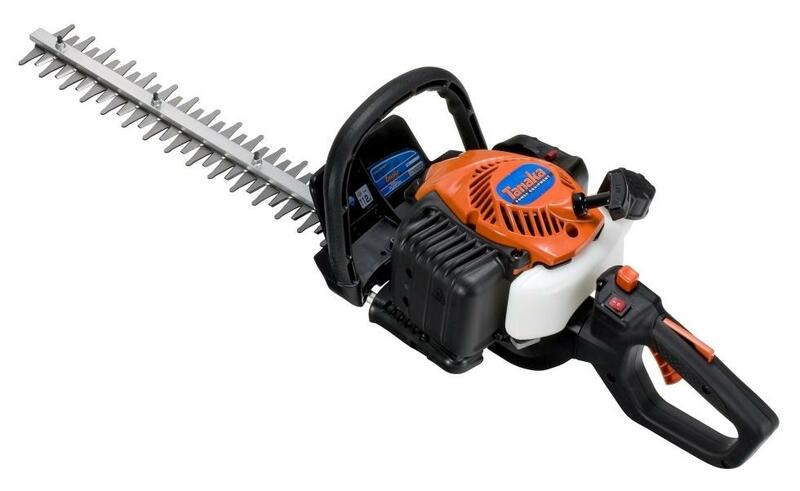 We recommend a good petrol hedge trimmer like our as the best all round product due to its power and versatility.